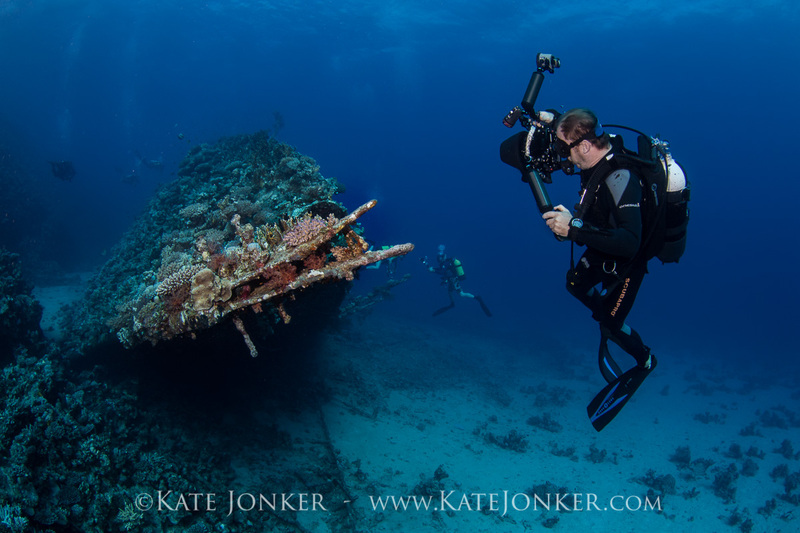 Check that all buttons work and take a test shot before you get on the boat or go down to the entry point. 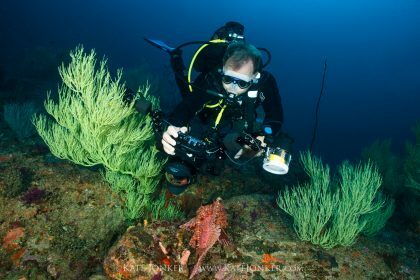 Shoot the subject from the front or from the side. 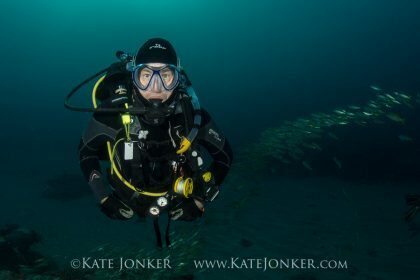 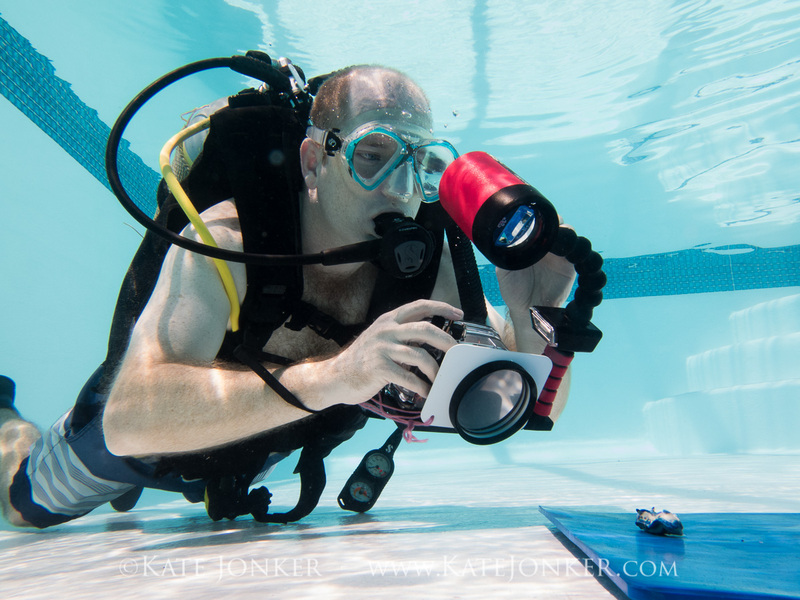 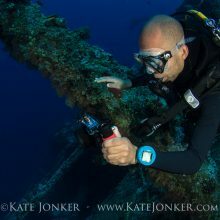 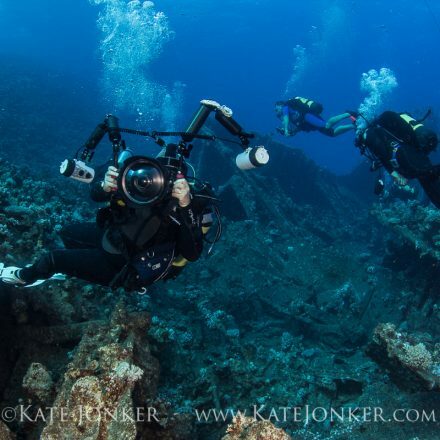 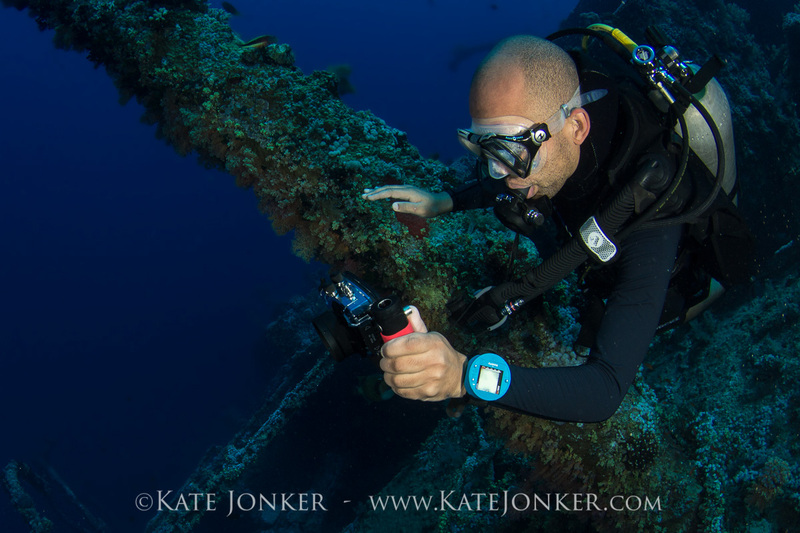 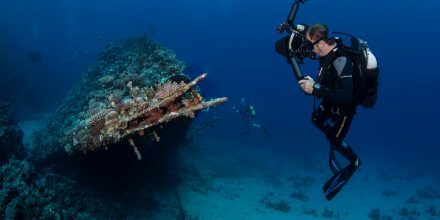 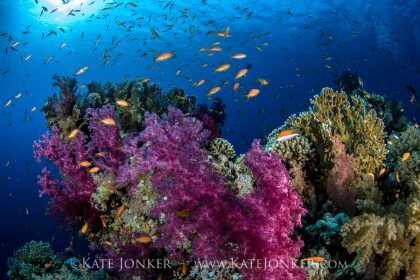 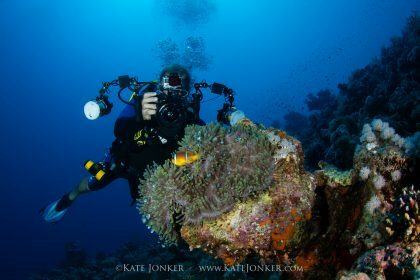 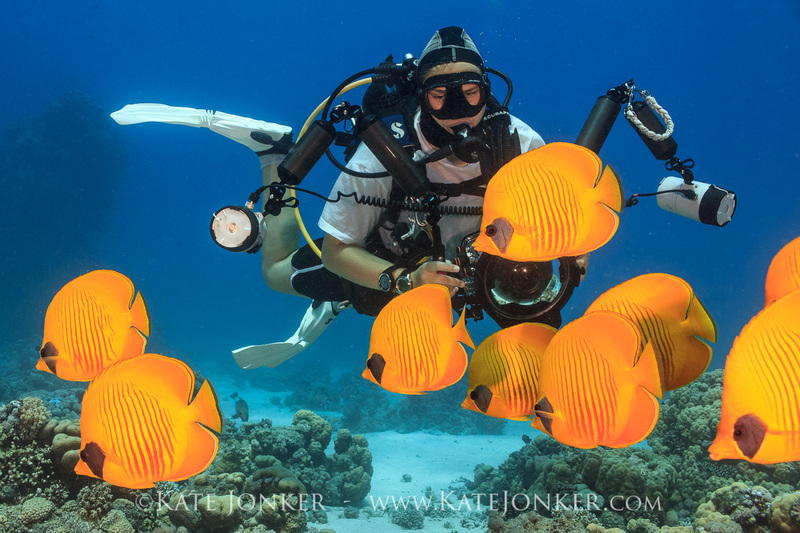 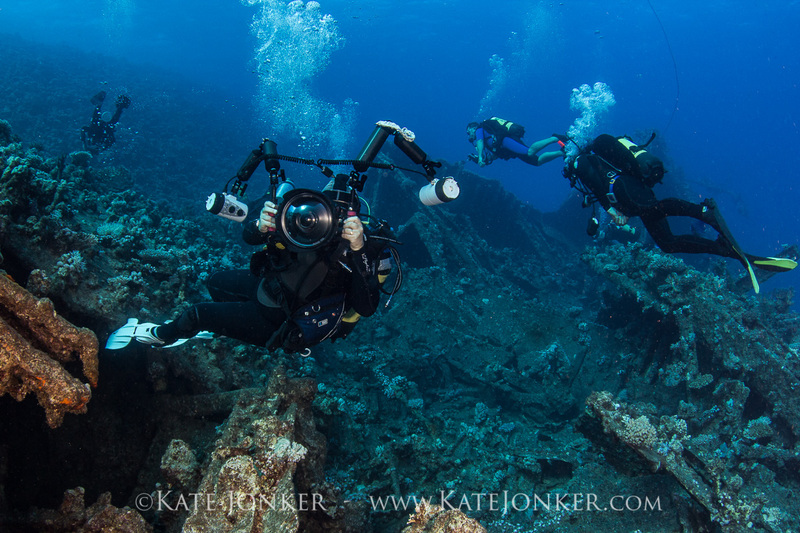 To learn how to take really great photos, sign up for one of my Digital Underwater Photography Courses. 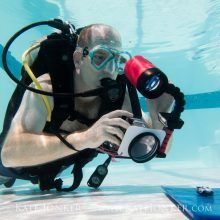 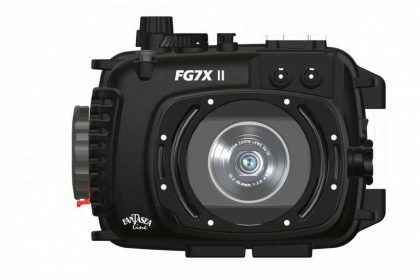 You don’t need your own camera to do the course as we have compact digital underwater cameras you can use. 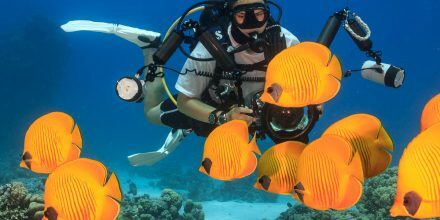 This is a fantastic course for winter as you can do the practical in an indoor, heated swimming pool or try it all out in the ocean. 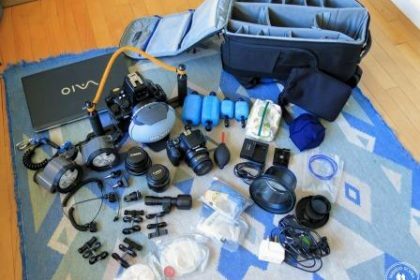 Next PostTips to make travelling with your camera gear a breeze!